Description: 454 pages. 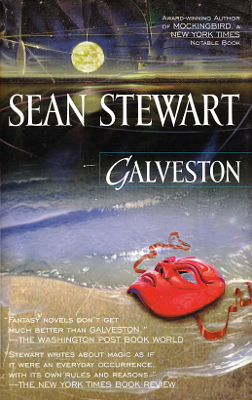 A fantasy of magic and Mardi Gras set in Galveston. The hard cover first edition was published in 2000, Ace Books. Viewed: 1,291 times since April 5, 2012.